LG has announced a new lineup of ultra-light but powerful laptops. 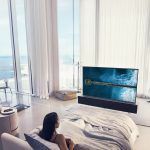 The new LG Gram 2019 Series will arrive in two display sizes. 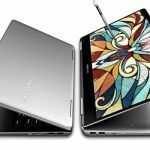 The Korean company is planning to showcase the sleek notebooks, one of which can also work as a tablet, at the upcoming CES 2019. 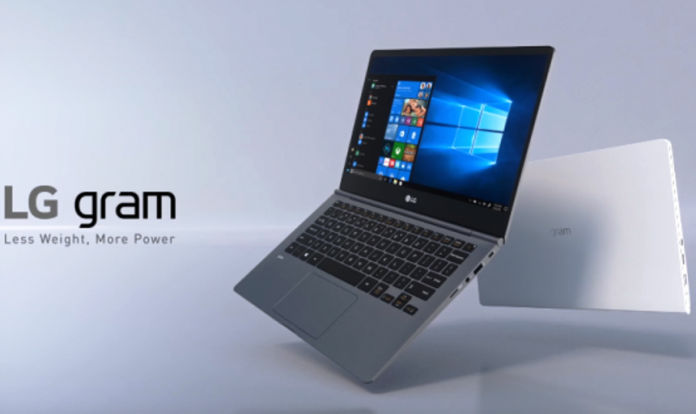 The LG Gram 2019 Series is clearly competing against Samsung Notebook 9 2019 Editions. Moreover, the LG Gram notebooks will arrive in slightly bigger 14-inch and 17-inch display variants. 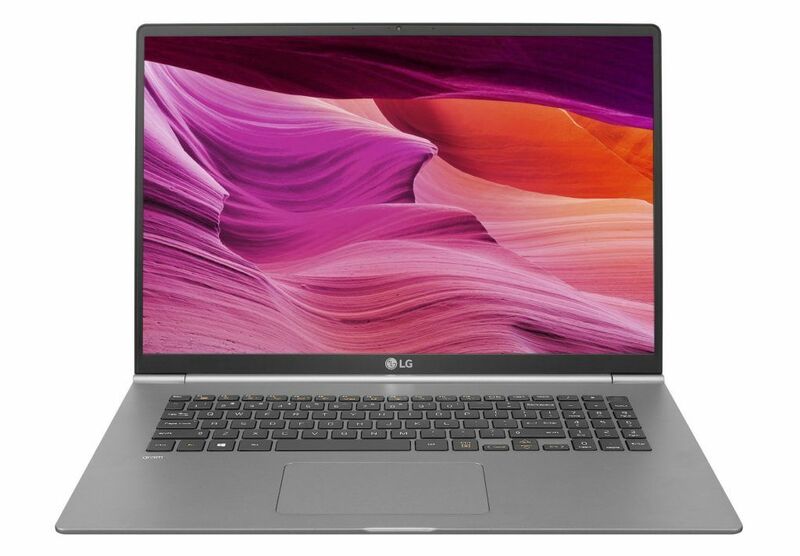 Going by the high-end specifications like 8th-Gen Intel Core i Processors, ample RAM, high speed SSD storage and other premium features, the LG Gram 2019 Series is not meant for the average laptop buyer. With the laptops, the company could also challenge the HP Spectre Series. As the name clearly indicates, the LG Gram 17 features a 17-inch WQXGA display with a high resolution of 2560 x 1600 pixels. The display has an aspect ratio of 16:10. 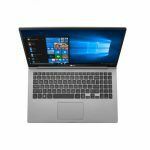 The laptop is available with the latest 8th Generation Intel Core i Processor, up to 16GB of DDR4 RAM, and 256GB Solid-State Drive (SSD). If the storage seems a little small, buyers can insert an additional SSD owing to an extra slot. The recently launched Samsung QVO Series high-capacity consumer-grade SSDs certainly comes to mind. The LG Gram 2019 Series laptops come with Thunderbolt 3 port. These versatile ports allow users to charge devices, transfer files and display content. 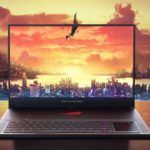 The latest LG notebooks also support DTS Headphone X surround sound. The portable computing machines also sport a fingerprint scanner for Windows Hello biometric sign-in. The LG Gram 17 weighs just 1.34Kg. 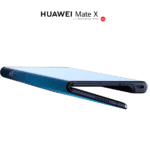 It packs a powerful 72W battery. LG claims the battery can offer a runtime of 19.5 hours on a single charge. 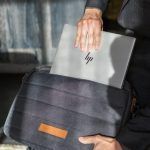 Surprisingly, the laptop complies with U.S. military MIL-STD-810G durability certification for resistance to shock, dust and extreme temperatures. 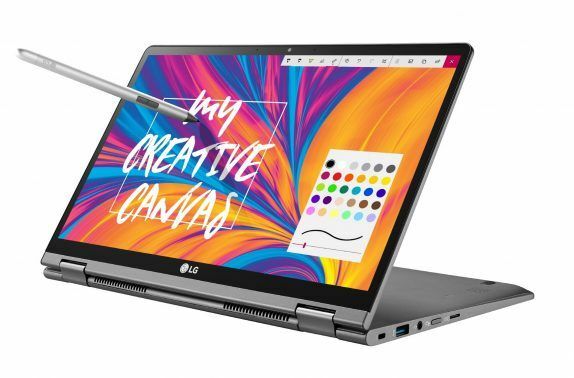 The LG Gram 14 is a smaller but lot more versatile and flexible convertible. The 14-inch touchscreen display boasts of Corning Gorilla Glass 5 protection. The laptop also has the same MIL-STD-810G durability certification. The two-in-one LG laptop comes with Wacom AES 2.0 Pen with 4,096 pressure levels. The LG Gram 14 has an interesting tilt detection that automatically enables and reportedly offers a natural, precise drawing experience. Surprisingly, despite being a little smaller, the LG laptop has the same 72W battery, Intel Core processor options with Intel UHD Graphics, 8/16GB RAM, and 256GB SSD.